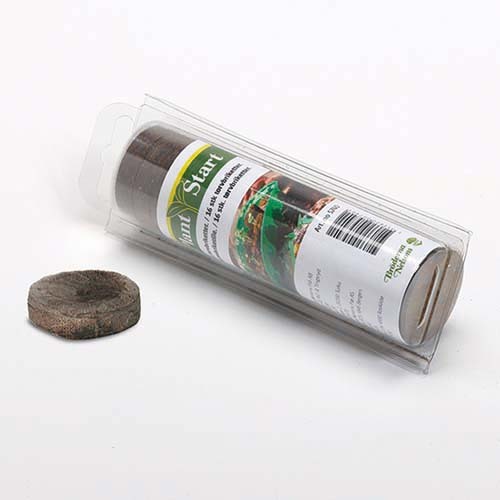 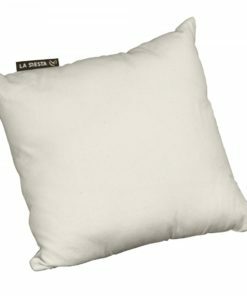 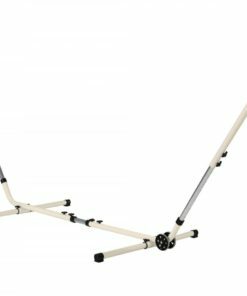 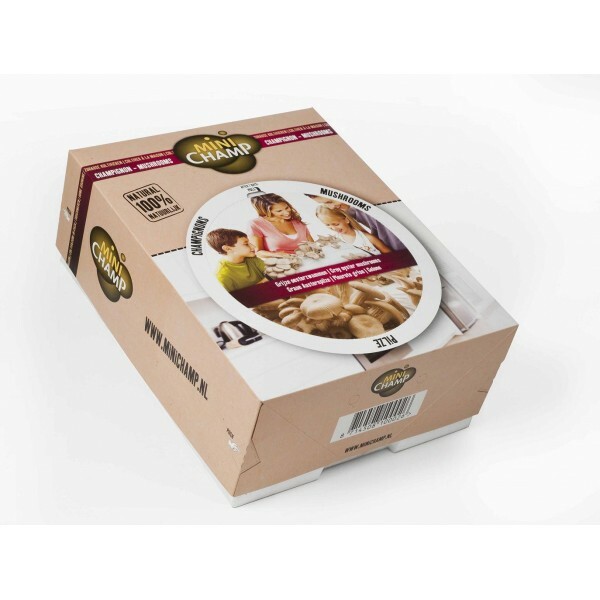 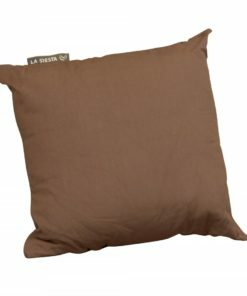 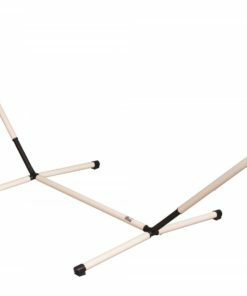 Visa varukorg “LA SIESTA® Flora Blossom – Klassisk kingsize hängmatta i ekologisk bomull” har lagts i din varukorg. 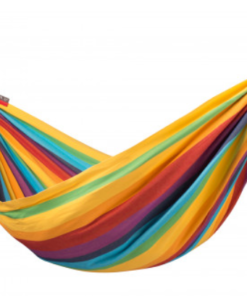 From the beaches of the Caribbean to the highlands of the Andes, colourful hammocks are as indigenous to Colombia as zest for life and hospitality. 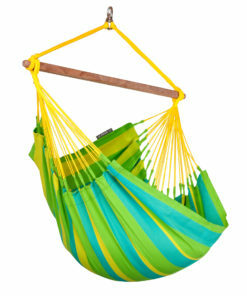 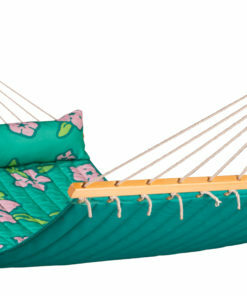 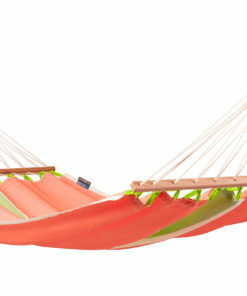 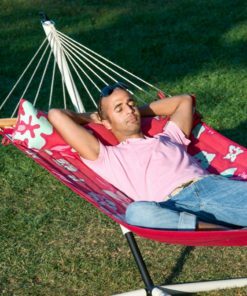 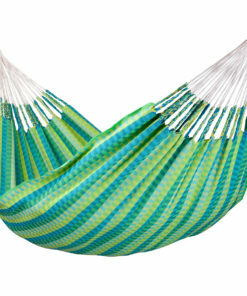 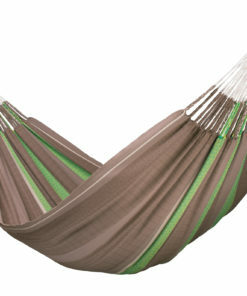 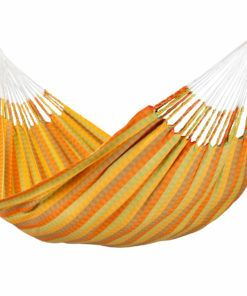 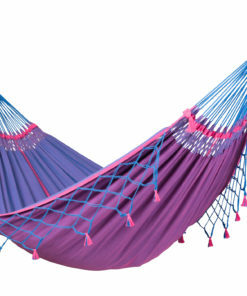 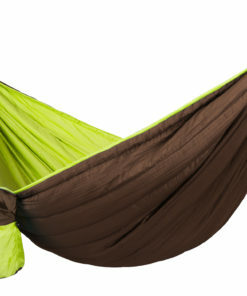 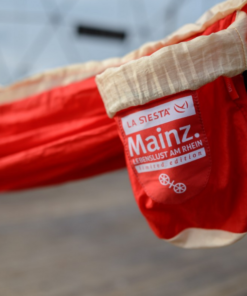 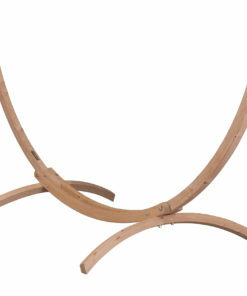 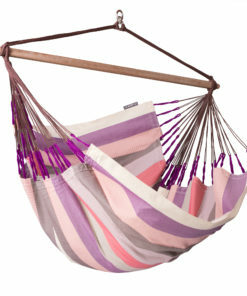 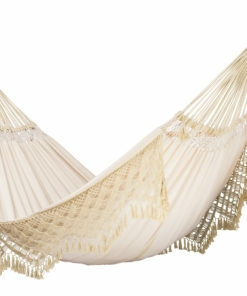 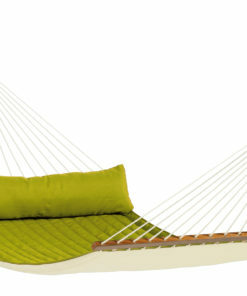 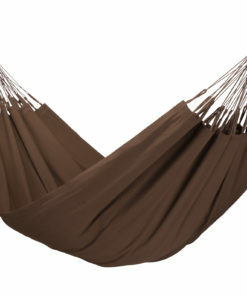 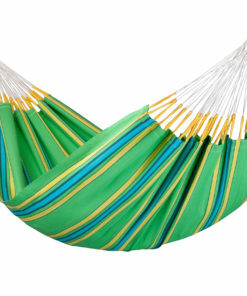 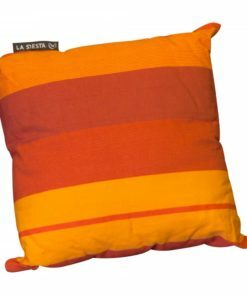 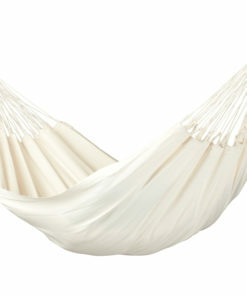 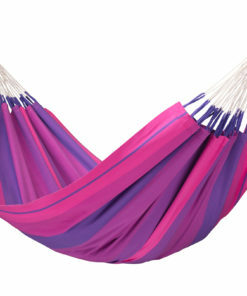 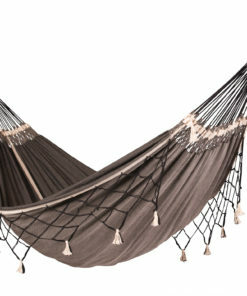 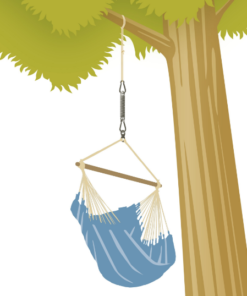 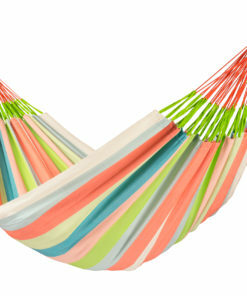 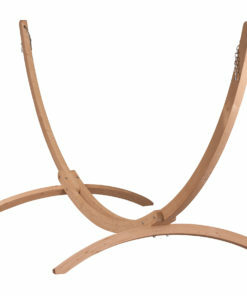 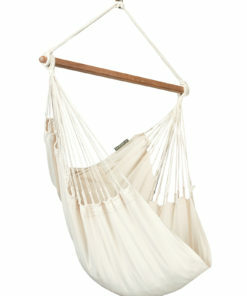 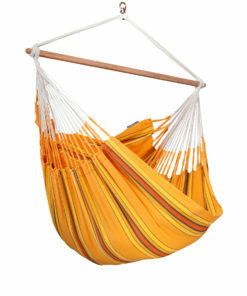 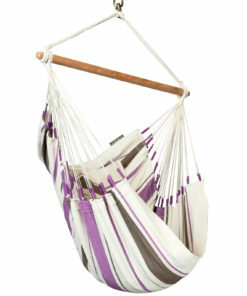 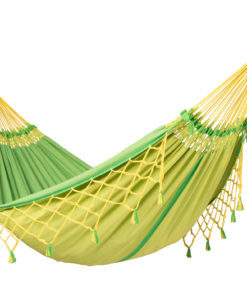 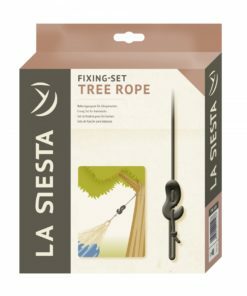 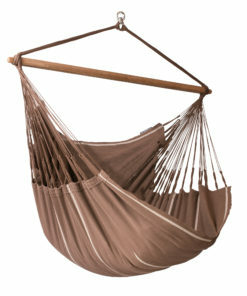 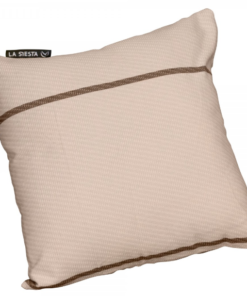 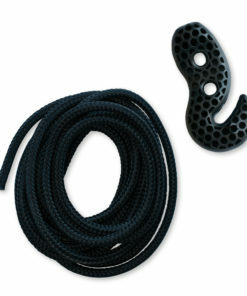 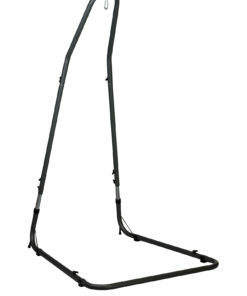 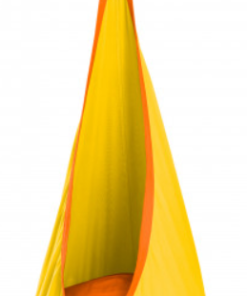 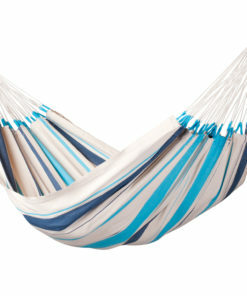 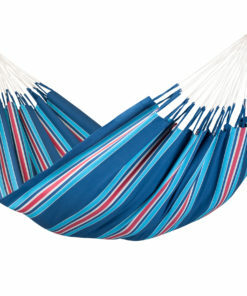 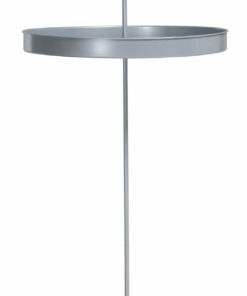 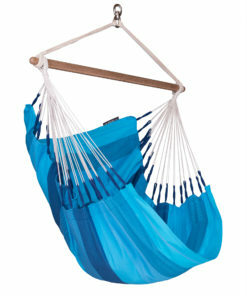 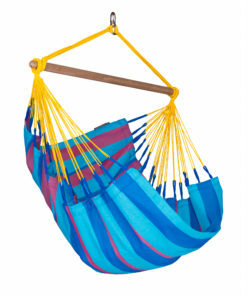 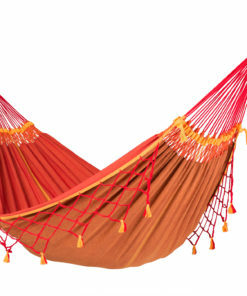 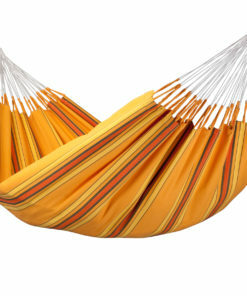 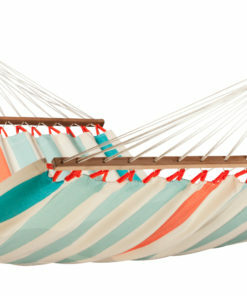 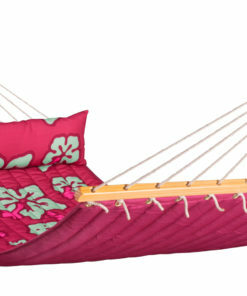 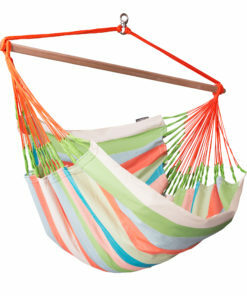 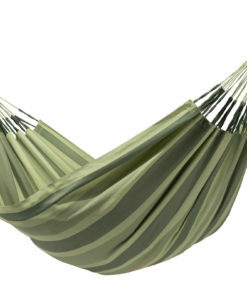 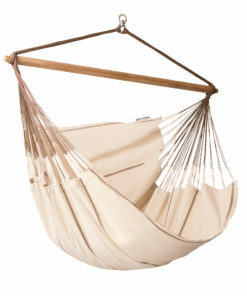 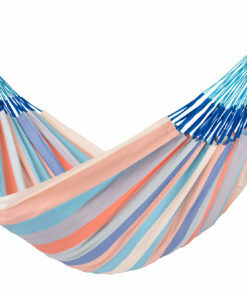 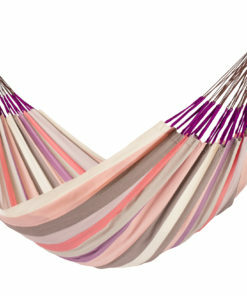 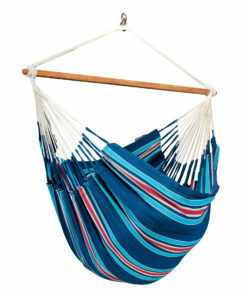 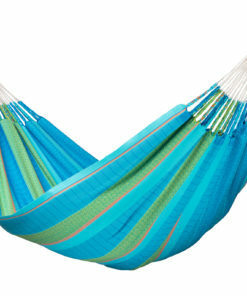 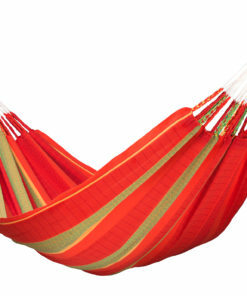 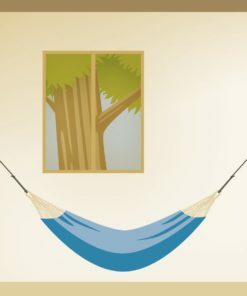 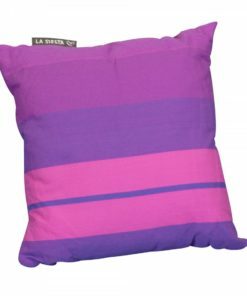 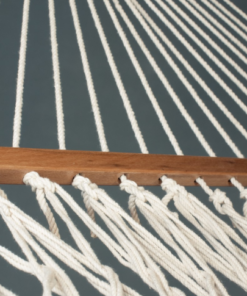 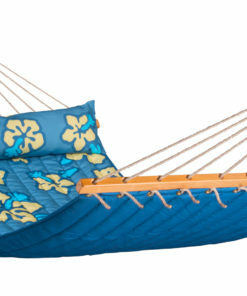 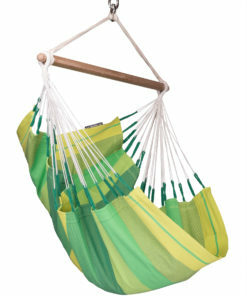 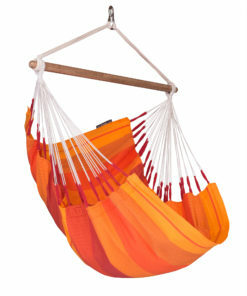 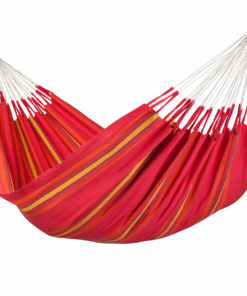 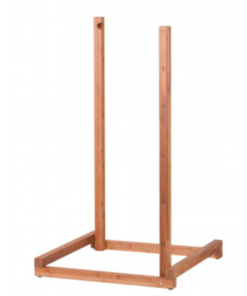 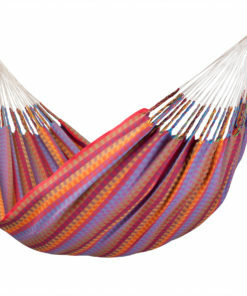 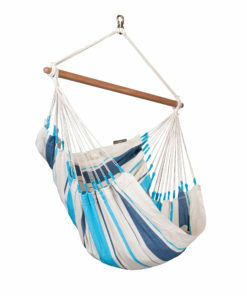 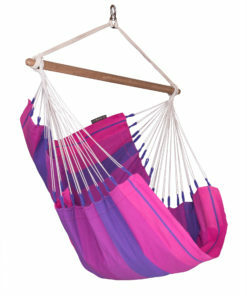 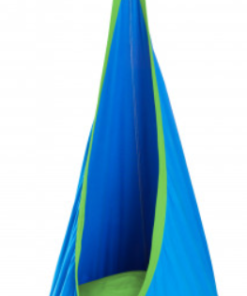 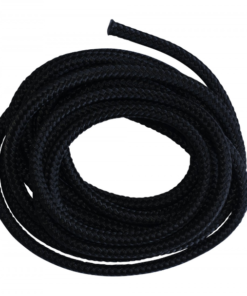 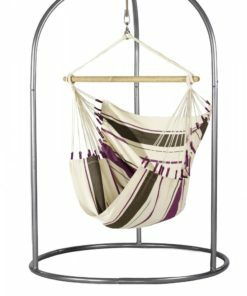 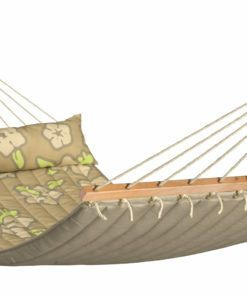 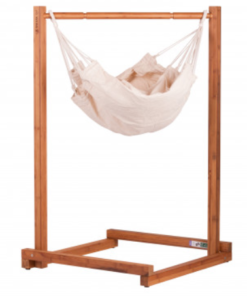 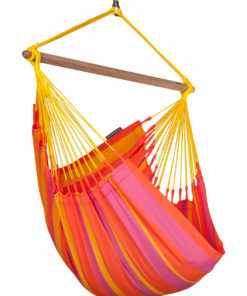 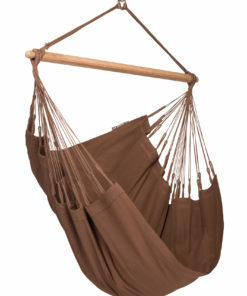 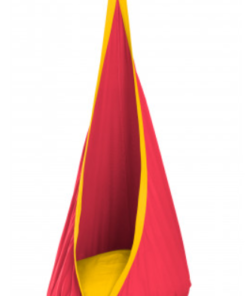 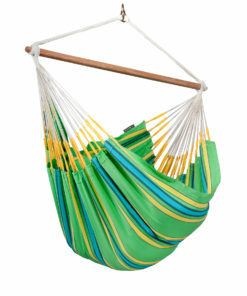 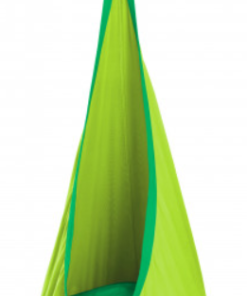 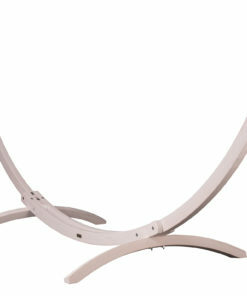 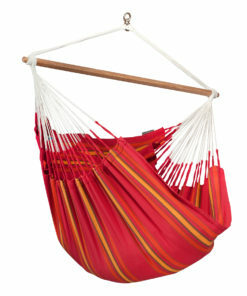 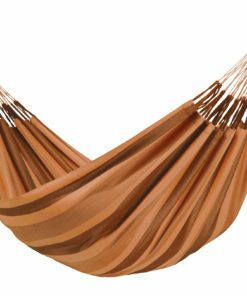 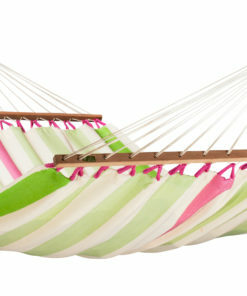 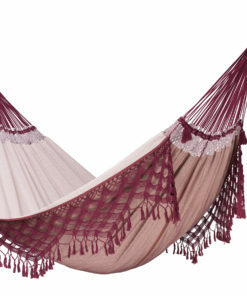 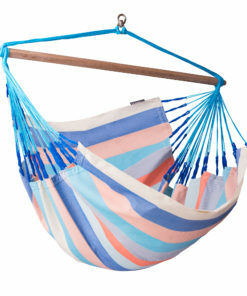 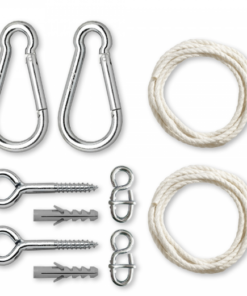 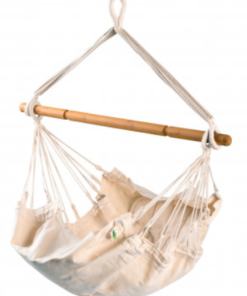 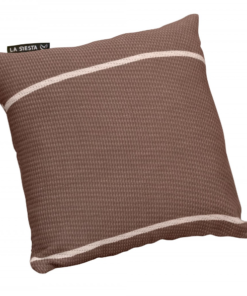 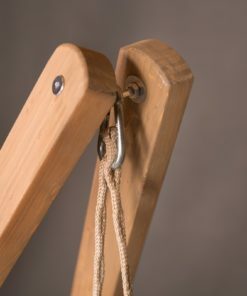 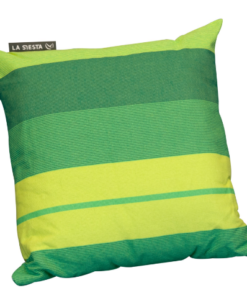 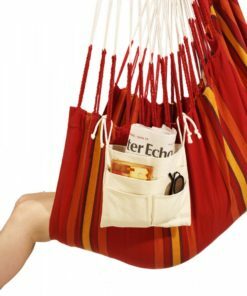 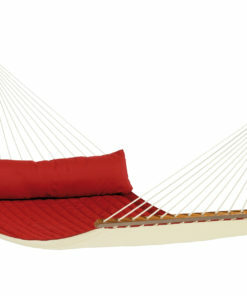 LA SIESTA hammocks are traditionally handcrafted and fulfil highest demands regarding aesthetics and lying comfort.